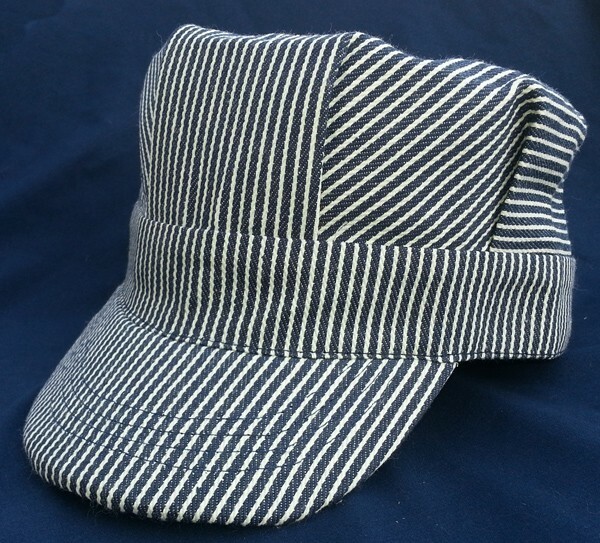 Engineer Hats | Brooklyn Peddler | Fine railroad novelty items and other fun things including the best wooden train whistle made! 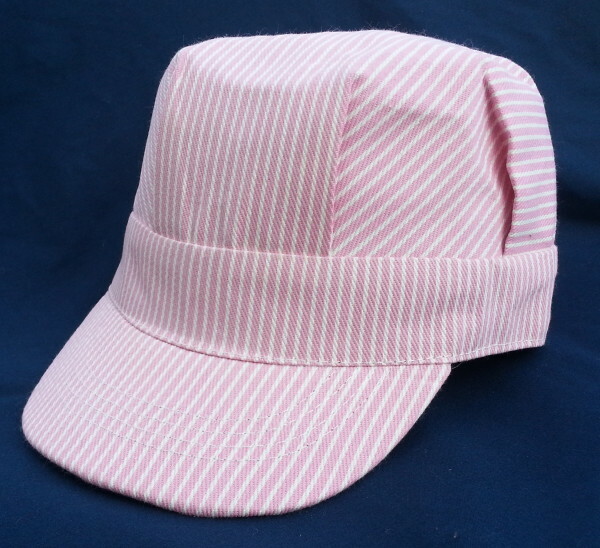 This is the real McCoy, the most authentic engineer hat – heavy, hickory striped denim in both blue and pink. 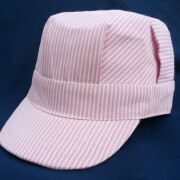 Both hats are available in four size ranges – infant, toddler, child and adult. 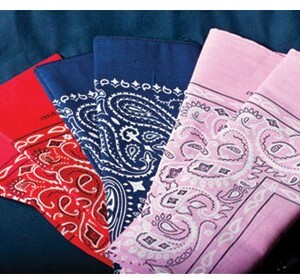 Each can be either elastic back or snap back. These are the finest engineer hats on the market! 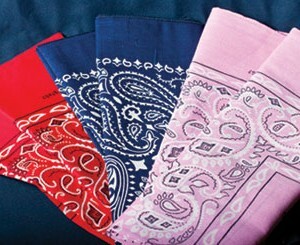 and in pink – the girls love ’em.